6 1/2 Inch 20MM Vulcan Cannon Round | BUDK.com - Knives & Swords At The Lowest Prices! 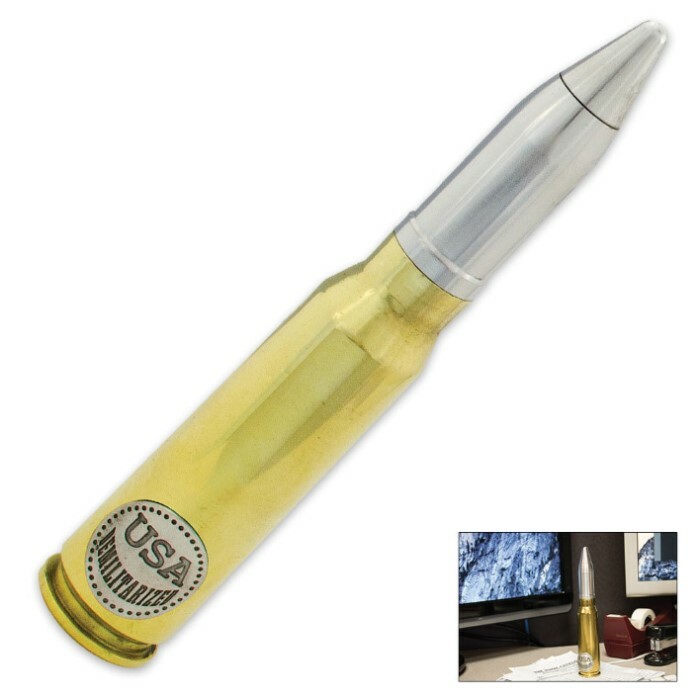 If you are a collector of historical ammunition or you just want a great piece of history, we have it for you. 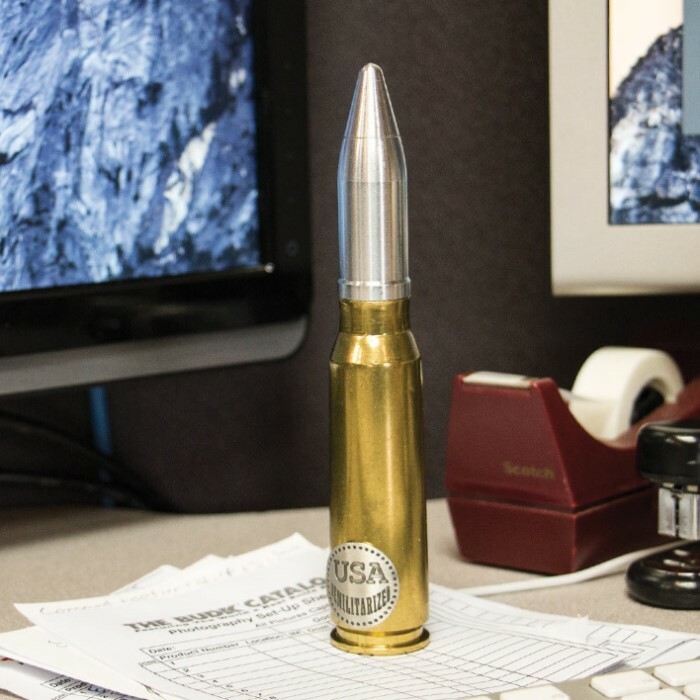 This 20mm Vulcan round was once fired by the United States Military.